AN ACT TO AMEND TITLE 14 OF THE DELAWARE CODE RELATED TO EDUCATION. Kilroy says, now we’ll have our political target list for November 2014 election. Those legislators supporting this are no friend to local control! Why did Sokola and Jeb Bush loving Scott allow The Smarter Balance Assessment be adopted by DE DOE before legislative discussion? This is wrong folks and major step backwards and will damaged Delaware’s autonomy by forcing our student assessment test into a national “shark tank”. Folks watch this one closely and see who the political traitors are! Folks this is BAD! God Rest Selma Gipson’s soul. My best Red Clay Friend. 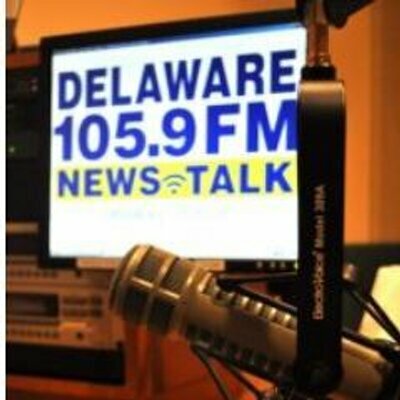 Delaware School Board Candidate says , she won’t serve if elected. Social Promotion is an escape for teachers who can’t teach.